If you have had an insurance claim rejected, your benefits have not been paid in full, or if you’re having difficulty with your insurer, our lawyers can help you. Our lawyers have successfully represented policyholders in claims against their insurance companies where coverage has been denied. Over the last 20 years, our law firm has been involved in hundreds of claims against insurance companies. We have managed to deliver impressive results, both in and outside the courtroom by successfully bringing claims, increasing the amount of damages awarded to our clients and negotiating favourable out-of-court settlements. We have one of the largest insurance claims legal department in Cyprus and we’re experts in fighting for people so they receive all their illness, accident and unforeseen occurrence benefits in their insurance policies. Our insurance claims and disputes lawyers in Cyprus can also help if you have a general insurance dispute, such as a house insurance issue. We’ve represented clients with flood, mould and building insurance disputes and helped clients with travel insurance disputes. Our law firm also deals with cases of personal injury and/or medical negligence on a frequent basis. We deal with insurance claims for bodily harm or material damage caused in a car accidents, post-surgery and/or post-treatment complications and injuries in public space or at the workplace. Our insurance claims lawyers are experts in the field, and we understand the importance of having someone with you side when you are taking on a well-resourced insurance company. 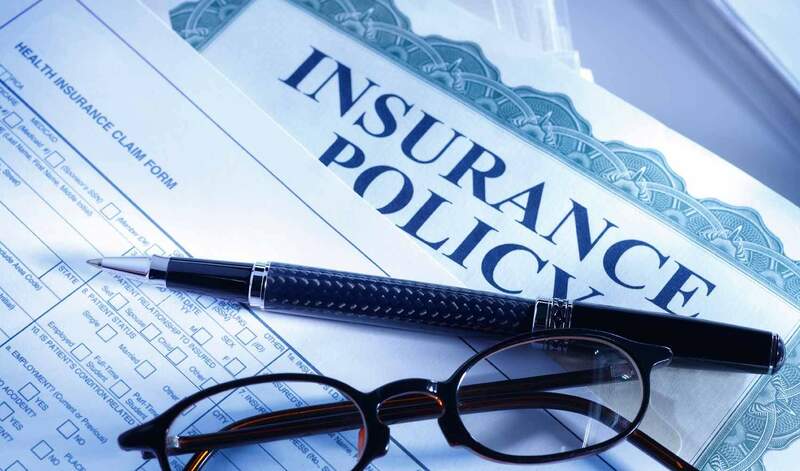 When it comes time to file an insurance claim, people sometimes get a shock when the insurer relies on the small print to deny their insurance claim. But whatever type of insurance claim you need to make, our expert lawyers can assist you at every step to get you the outcome you deserve. See how our lawyers can help you with your Insurance Claim in Cyprus.